Rehla Design is an independent design strategy studio. We find meaning in building coherent brand identities rooted in purpose. Rehla Design is an independent design strategy studio. Our team consists of a network of cross-disciplinary experts whom we partner with to meet project specific needs. This approach ensures creative and targeted thinking across projects — big or small. We find meaning in building coherent brand identities rooted in purpose. We seek to constantly engage your audiences authentically and honestly by using elements of storytelling, as we know how a single meaningful connection can build lasting belief. Ali is the Creative Director and Founder at Rehla Design. Over the years, he's worked at a wide mix of firms internationally, including design consultancies, entrepreneurial start-ups, and non-profit organizations. His past clients includes Verizon, The Associated Press, Emaar, Marriott International, Knowledge Economic City and the Sharjah Art Foundation. Ali received his M.P.S. degree in Design Management at Pratt Institute in New York with the highest distinction, the Pratt Circle Award for Outstanding Academic Achievement, in 2015. He also holds an Honors B.A. in Architecture and Middle Eastern Studies from the University of Toronto. 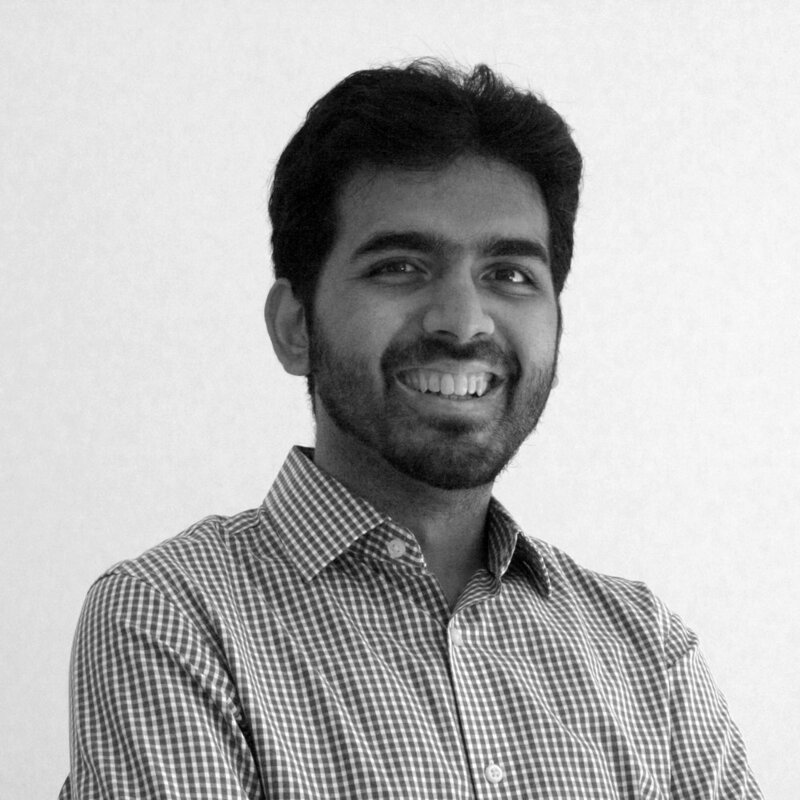 Ali founded Rehla Design to equip companies with tools to better their offerings inside-out, and in doing so, successfully combines his entrepreneurial spirit with a passion to design for impact. Zeinab is the Director of Strategic Insights and Co-Founder at Rehla Design. She has an uncanny ability to coalesce seemingly different subject matters to reach a perfectly sensible point-of view. Most recently, this has taken the form of applying lessons learnt in a toddler parenting book to managing senior business relationships. Upon completing her M.A. at New York University, she worked in the field of business and architecture journalism, lending the industry a fresh pair of eyes to report on rising trends and new developments in the Middle East. Prior, she was a young journalist with The Business Times in Singapore. While journalism allowed Zeinab to explore vastness in a variety of topics, she found herself yearning a career driven more towards creating compelling narratives for the purpose of meaningful change. With Rehla Design, she has found just the perfect balance.